All my friends know how unfamiliar Asian cuisine is to me. 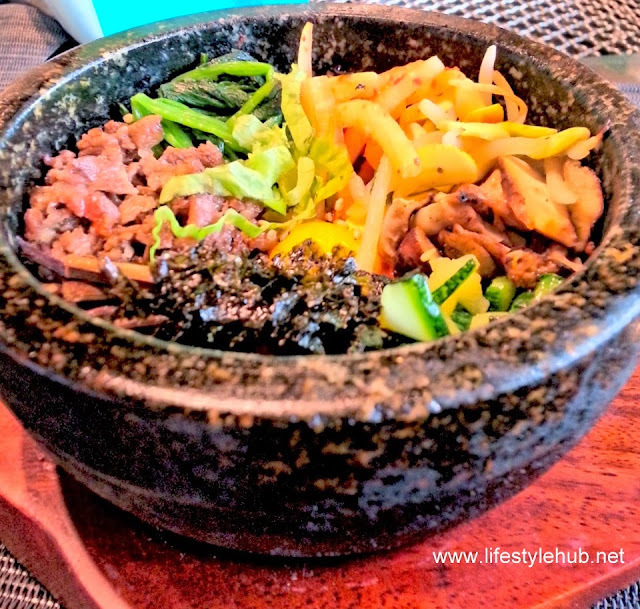 I am the American and Filipino foodie kind of person so you could imagine what I felt when I was invited to be one of the bloggers to review a new Korean restaurant in The Forum at the Bonifacio Global City. 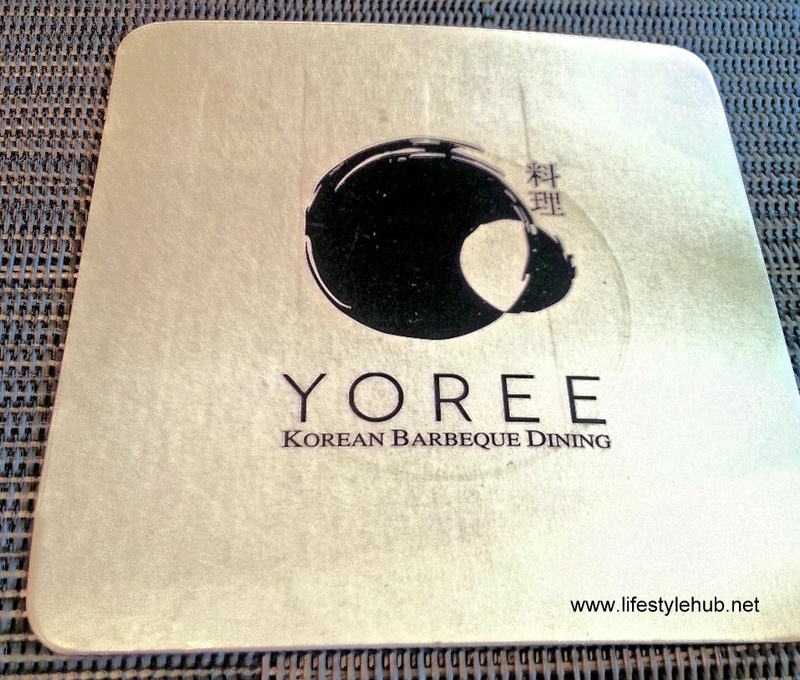 Yoree Barbeque Dining is the latest of Korean restaurants to open in Manila. But foodies should be aware that this is not an ordinary Korean food outlet. 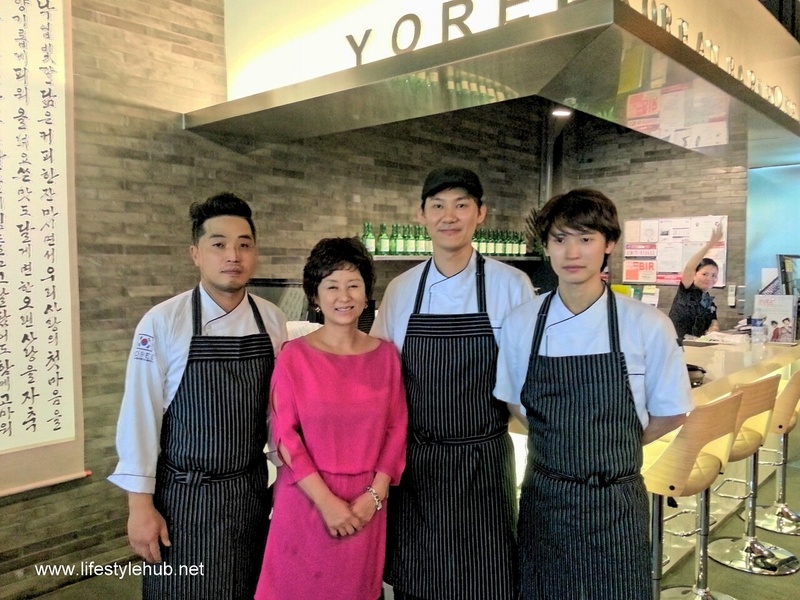 Jason Ju, the restaurant's General Manager emphasized on Yoree's promise: to deliver a high-end and authentic Korean dining experience. When he personally served us some of their signature dishes, Jason had several notes to share about how the Korean taste and service should be but he highlighted one thing: it should be served and given as it is. "What other restaurants do is they start with Korean chefs and then teach other cooks. After awhile, they will let the restaurant operate without any Korean chef. Most often, they add ingredients that should not be there. The authentic Korean taste is lost," Ju narrated. For Jason, preference should be treated specifically to whom the food is being served. "We should not change the recipe, even for just a little, just because we assume this is what the customer needs. But if one person requests for a dish to be sweeter or saltier, it doesn't mean we should do the same for the rest of the customers," he said further. I had my first taste of pa jeaon that afternoon. 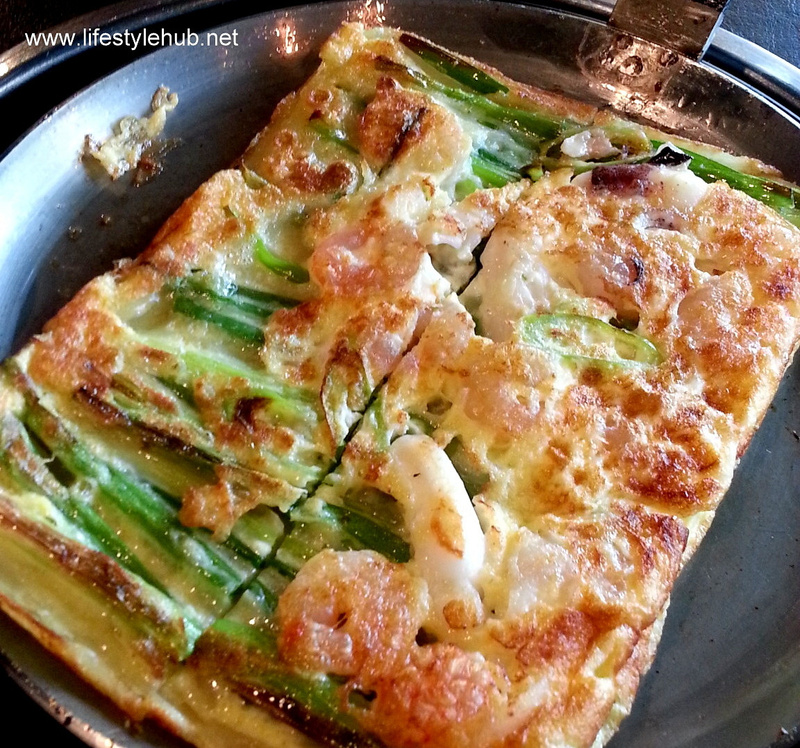 At first, it looked like the Korean equivalent for omelet and our server, Angel agreed to my description. The Hae Mool Pa Jeaon is a pan cake made of eggs with clam meat, octopus, shrimp and green onion. 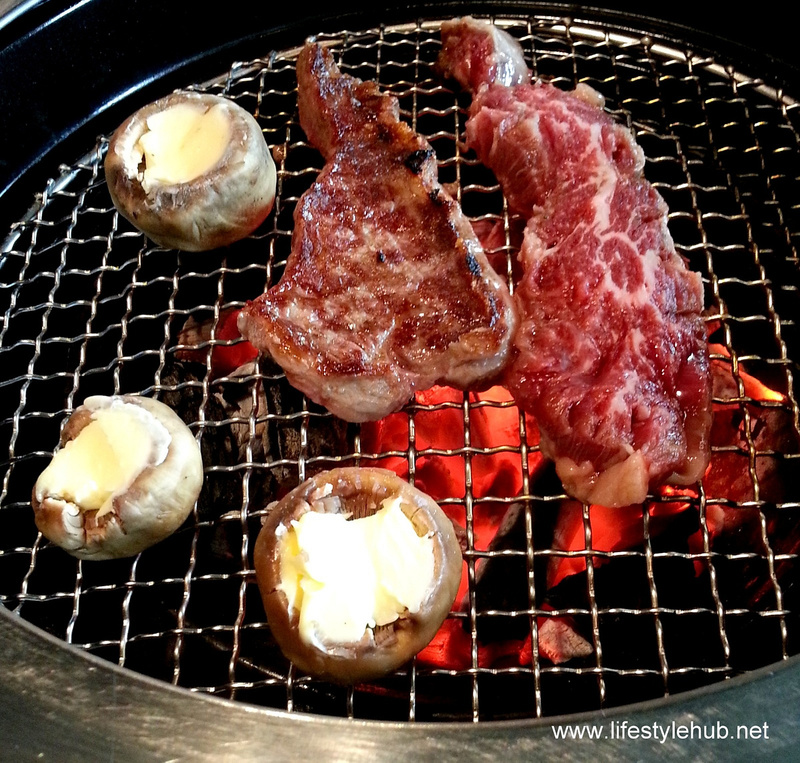 Then there's the Wagyu Kkot Dungsim or a ribeye steak with cheese button mushroom. It looks like an ordinary steak at first but after being grilled right in the middle of your dining table, you can pick it up with a signal from your server, dip in a special sauce and then wrap it in cabbage leaf. 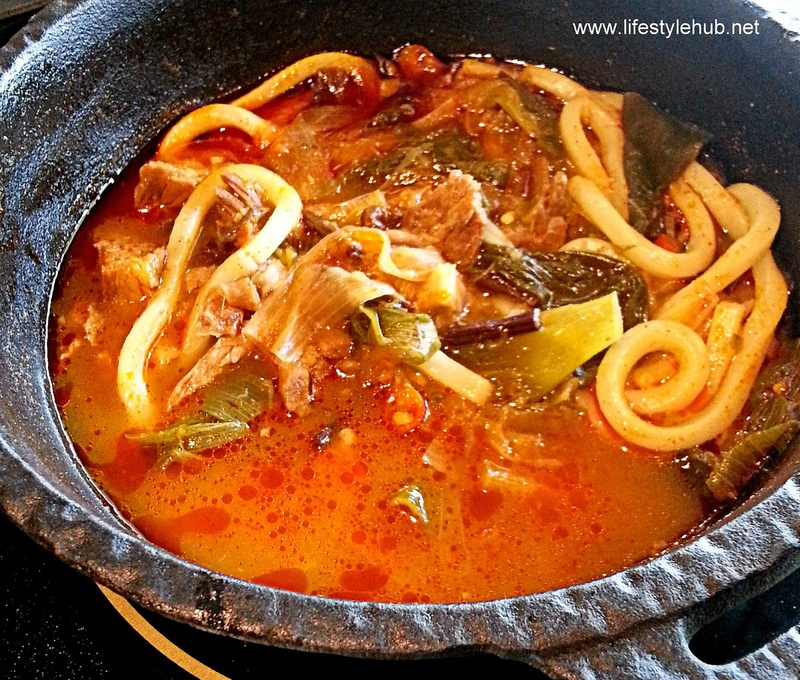 For huge fans of Korean dishes, these items on Yoree's menu might excite you. 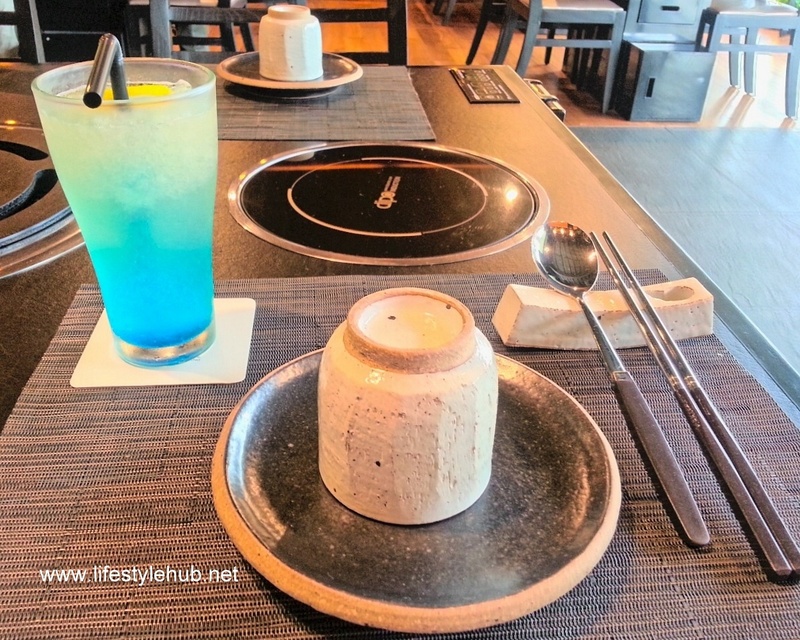 The restaurant's extensive dining offers include the Hae Pa Ri Hae San Mool Neng Chae (Cold jelly fish and seafood with garlic and lemon dressing), Cham Chi Ta Da Ki (Seared Tuna with oriental dressing), Rosue Pyeon Chae (Pan fried beef with vegetables), Jap Chae (Sauted vegetables and beef with sweet potato details), Hae Mool Dol Sot Bi Bim Bap (Stone bowl bi bim bop topped with cheese, sauteed vegetables and beef beautifully arranged on rice) and the Gal Bi Udon (Short rib stew served with udon noodle). 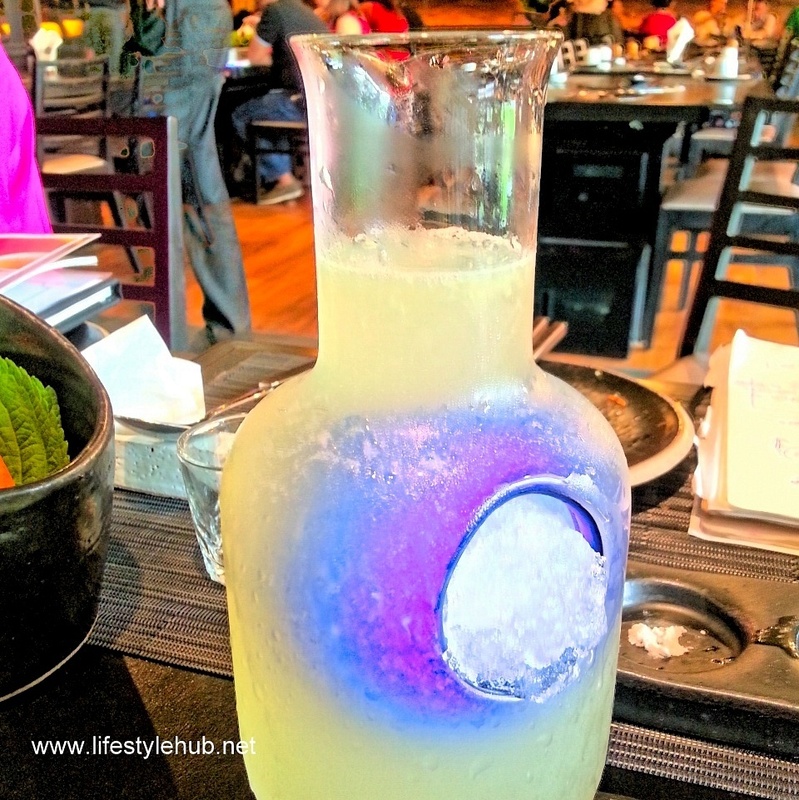 Some of my blogger friends tried the Soju Cocktail Pitcher. Soju is a distilled beverage made from rice, wheat, barley which can sometimes be replaced with potatoes or tapioca. A warning though, Soju needs a brave soul to be appreciated. It just took 2 shot glasses of Soju for my friends to feel the alcohol. Our long lunch in Yoree ended sweet as expected. I tried the Pat Bing Su or the Shaved ice with adzuki bean sherbet. For easy description, the procedure for eating is similar to our very own halo-halo. You crush the ice using your spoon to mix it with the red bean and the milk. It's pleasant to find out that depite the contrast in taste, we can still find something common between Korean and the Filipino dining. I am sure you are all excited to give Yoree a visit. They are located at the ground floor of The Forum Building on the corner of 7th Avenue and Federation Drive in Bonifacio Global City. And as what they say in Korean, "ma-issge deuseyo!" 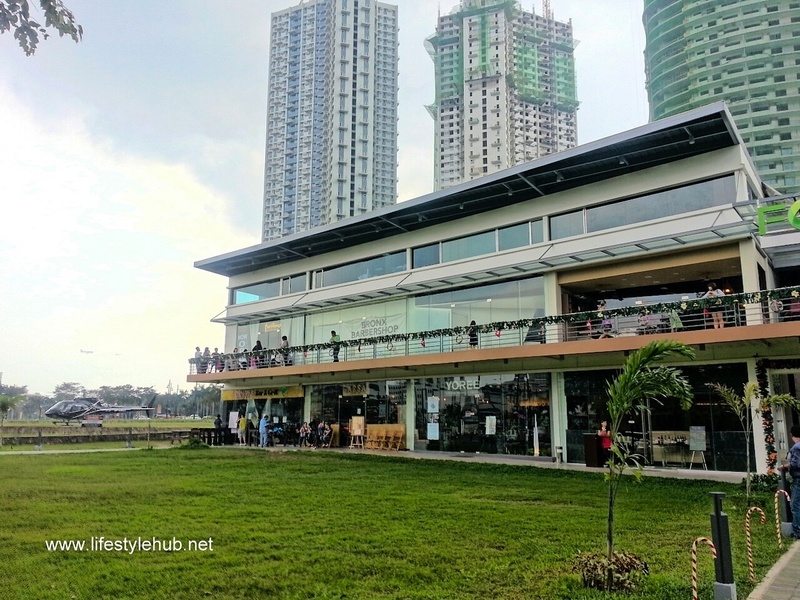 Yoree is located at this picturesque location in The Forum, Bonifacio Global City.